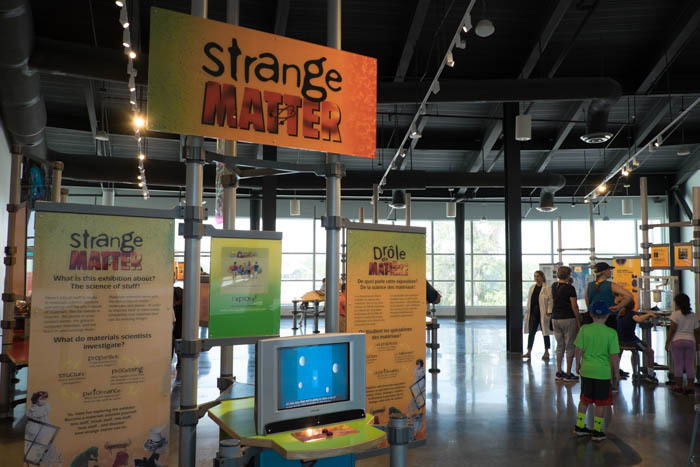 While the official opening of Gainesville’s Cade Museum For Creativity and Invention isn’t until May 19, 2018, the museum is holding several “soft opening days”. Located at 811 South Main Street, the museum is adjacent to the new Depot Park and will likely become the architectural focal of new development and activity in the South Main District. 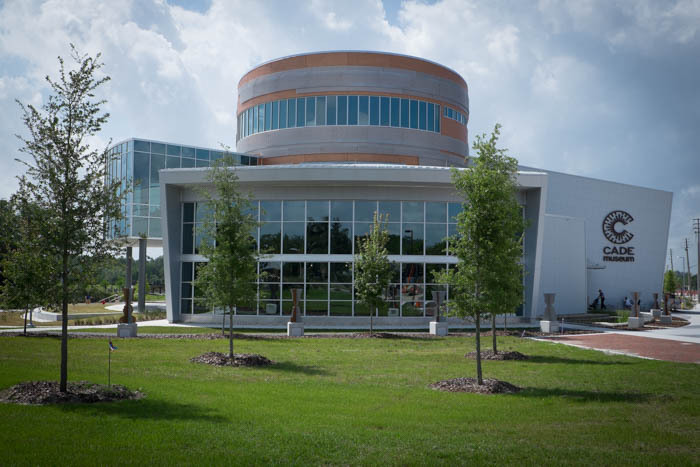 The museum is named for Dr. Robert Cade, a professor at the University of Florida and the inventor of Gatorade, the most popular of all sports drinks. 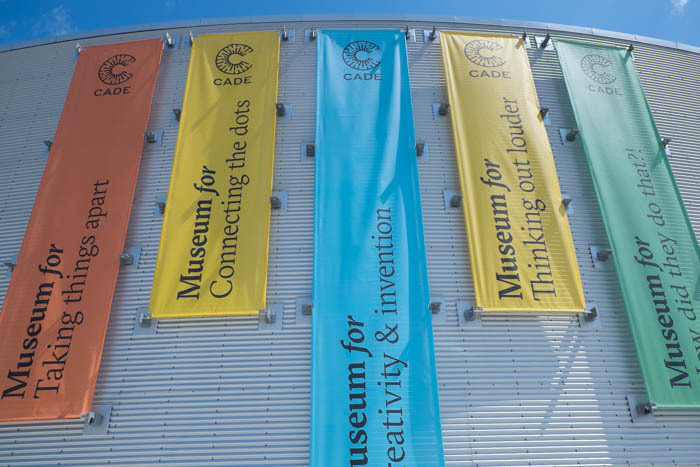 In 2004, Dr. Cade and his family established the Cade Museum Foundation to design and build a museum in Gainesville. The foundation is endowed with a permanent gift to cover a portion of our operational costs, as well as limited programming. 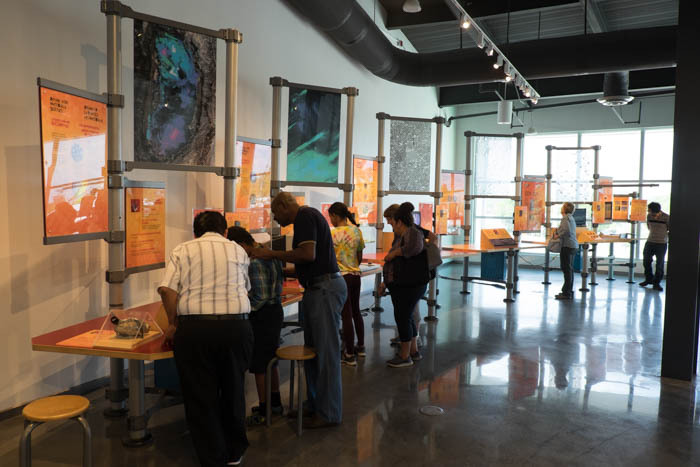 The Cade Museum reflects Dr. Cade’s outlandish spirit, zest for life and new ideas and his constant, genuine interest in helping, motivating and encouraging people of all ages and experience. 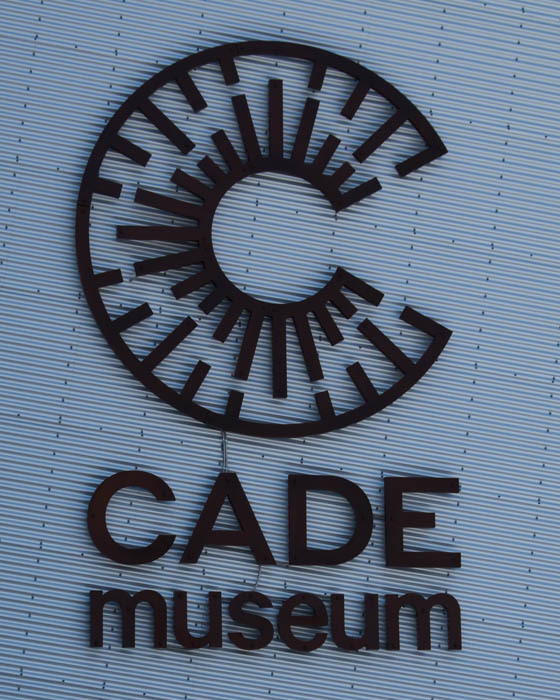 The Cade Museum started its programs in 2012, when the new museum building was just in the planning stages. 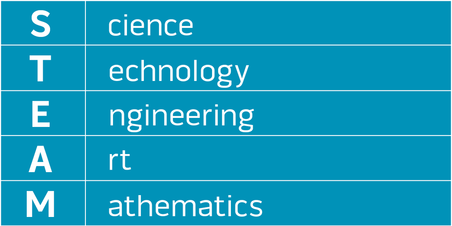 The programs are structured to provide multiple levels and points of entry into STEAM (science, technology, engineering, arts, mathematics) content. 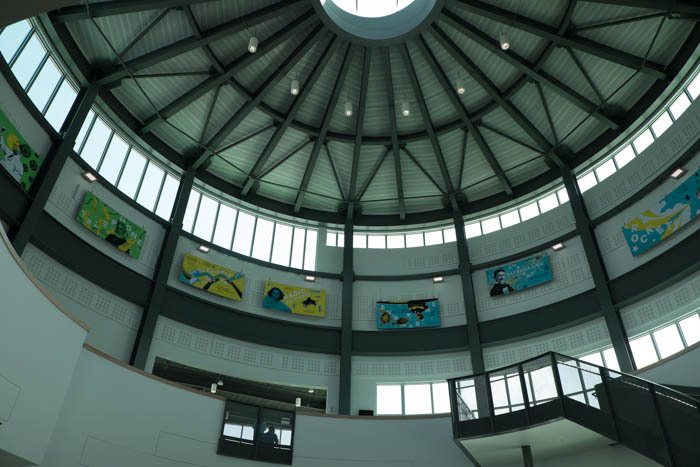 has drawn hundreds of creative thinkers from Pensacola to Miami. The Cade Prize is in search of entrepreneurs, inventors, researchers, and early-stage companies planning to take their idea to market.